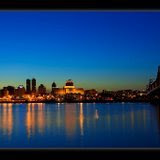 COMPLETED PROJECTS (11) > TOTAL INVESTMENT $969 M (47%) 969 #DIV/0! PROJECTS under CONSTRUCTION (6) > TOTAL INVESTMENT $411 M (20%) 411 #DIV/0! PROJECTS being PLANNED (8) > TOTAL INVESTMENT $700 M (34%) 700 #DIV/0! 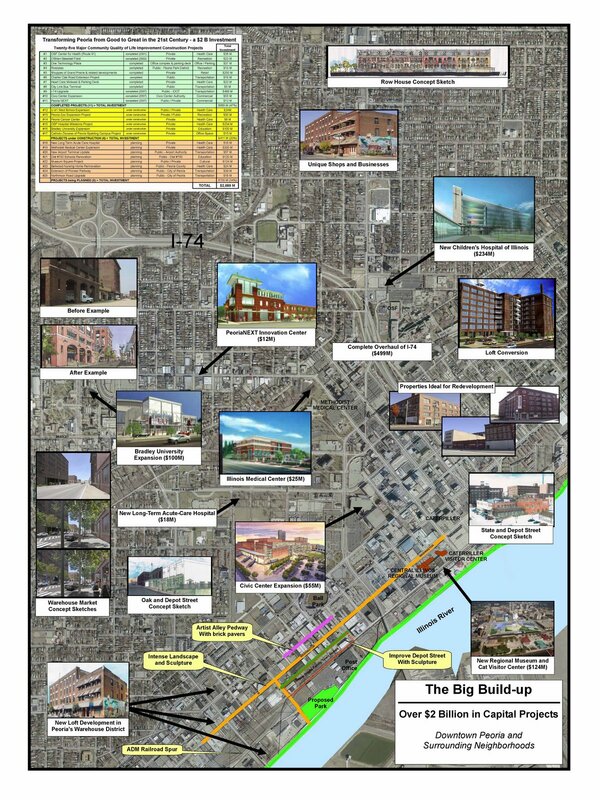 The Map illustrates the $2 Billion dollars of recent or planned investment in the City of Peoria.